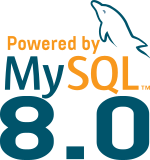 This session was recorded during the Silicon Valley MySQL Group meetup of last March 28th. You will also find an overview of the tools you can use to test your environment. 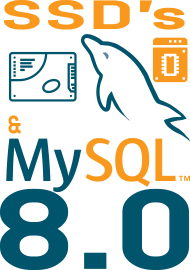 Thank you to Intel for testing MySQL 8.0 and having collaborated with Dimitri. Dimitri will also explain more about MySQL on Intel Optane during his presentation at Percona Live in two weeks.